Seeking to create more economic opportunities in rural communities surrounding its mines, the polymetallic mining complex Minera Antamina initiated a local economic development project in 2007. 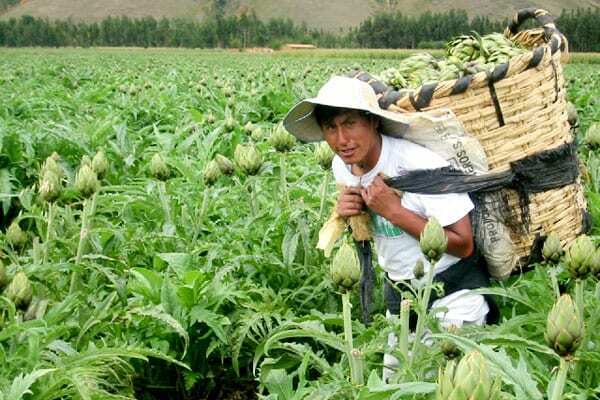 In cooperation with TechnoServe, the five-year program aimed to strengthen small enterprises and farms in the Ancash region of northern Peru. Working with advisors in group settings and one-on-one, 314 small and medium enterprises (SMEs) received integral training and mentorship aligned with the needs of each business. Training topics included management, production, commercialization, marketing, financing and technical assistance. TechnoServe also helped businesses establish market connections by organizing annual business conferences, which improved linkages with the mine as well as regional and national buyers. As a result, TechnoServe-assisted small and medium enterprises generated $7.8 million in annual incremental sales and created 440 new jobs. Similarly, TechnoServe worked with Minera Yanacocha, South America's largest gold producer, on a five-year project to help small enterprises capitalize on the mine's presence in Cajamarca – a region of Peru's northern highlands where most of the population lives in poverty. 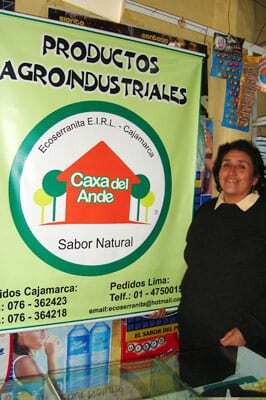 Starting in 2003, The Association Los Andes de Cajamarca (ALAC), Minera Yanacocha's social development arm, and TechnoServe, with support from the International Finance Corporation, identified and provided mentorship to 54 high-potential businesses. 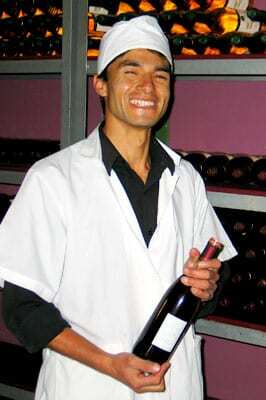 TechnoServe's business advisors helped entrepreneurs such as Carlos Vergara improve their management and production. 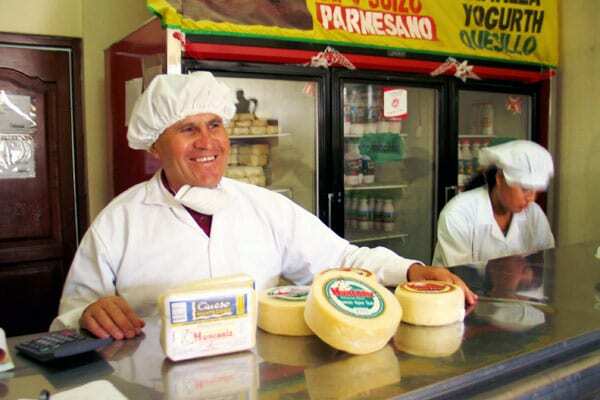 Within a year, Vergara's cheese business began supplying Yanacocha's catering company, and sales grew by 40 percent. This enabled Vergara to buy more milk from area farmers and to pay premium prices, significantly raising farmers' incomes. "Other consultants just stay at the level of theories and reports, but TechnoServe came to my business and worked directly with me to get results," Vergara says. Initial successes such as this in serving local markets prompted TechnoServe to help these businesses expand to regional and international markets as well. As the businesses flourished, TechnoServe withdrew. "TechnoServe has demonstrated that Cajamarcan businesses can be competitive," says Violeta Vigo, executive director of ALAC. 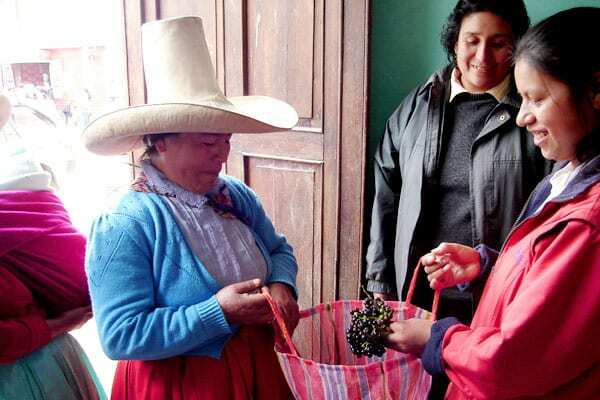 The Cajamarca businesses have continued excelling on their own, with additional sales resulting from TechnoServe's assistance exceeding $10.2 million.